Generic Drug Handbook from C.H.I.P.S. 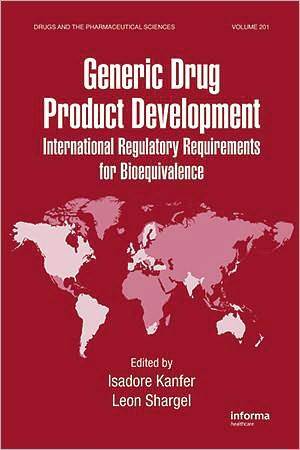 Generic Drug Product Development: International Regulatory Requirements for Bioequivalence discusses worldwide legislative and regulatory requirements for the registration of generic and/or multi-source drug products. An essential handbook for all professional involved in the regulation, development, and manufacture of brand-name or generic drugs, this guide provides expert advice on how to develop and market superior products while also successfully adhering to national and international laws.